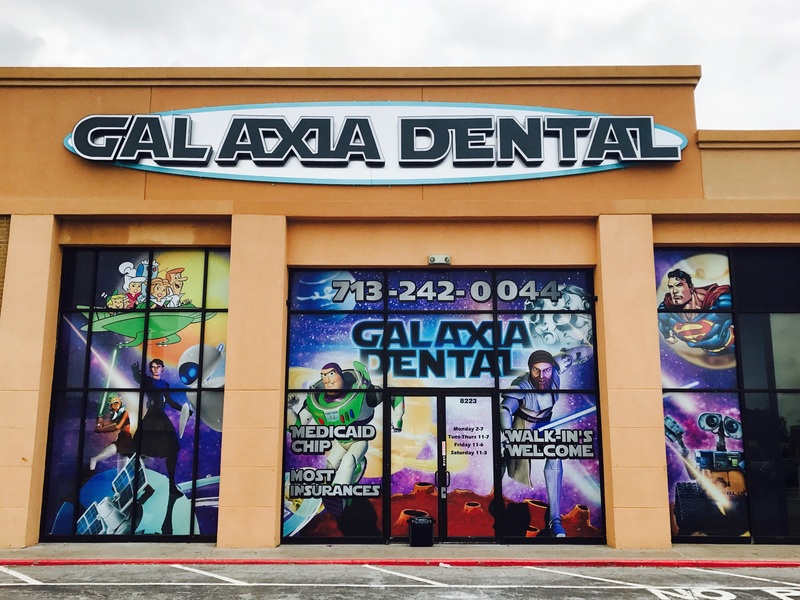 Galaxia Dental – Houston TX – Dentistry made fun for the entire Family! Galaxia Dental offers a full array of family dental services to help you and your family maintain healthy gums and teeth for life. 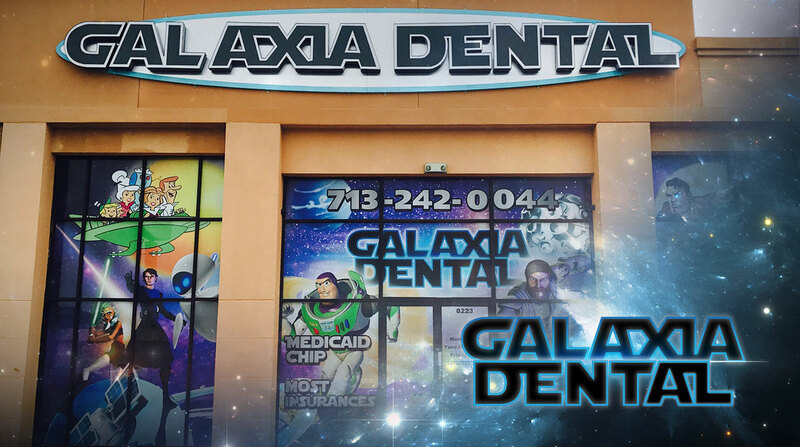 Galaxia Dental is a family dental practice offering dental care solutions for your entire family ages 6 and up. In a environment that is fun and safe. 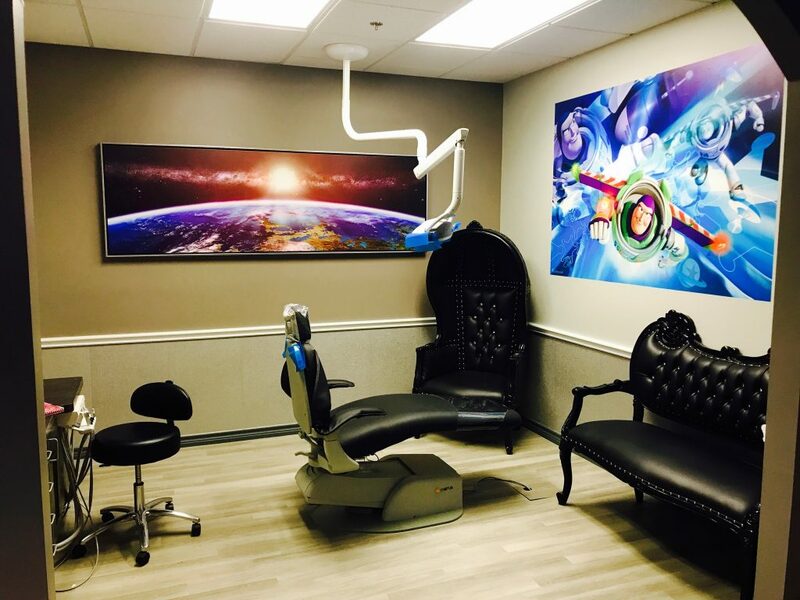 Our family friendly and compassionate staff strive to make your dental visit a pleasant experience, and our reward is in seeing our patients satisfied and confident with their new and improved smile. 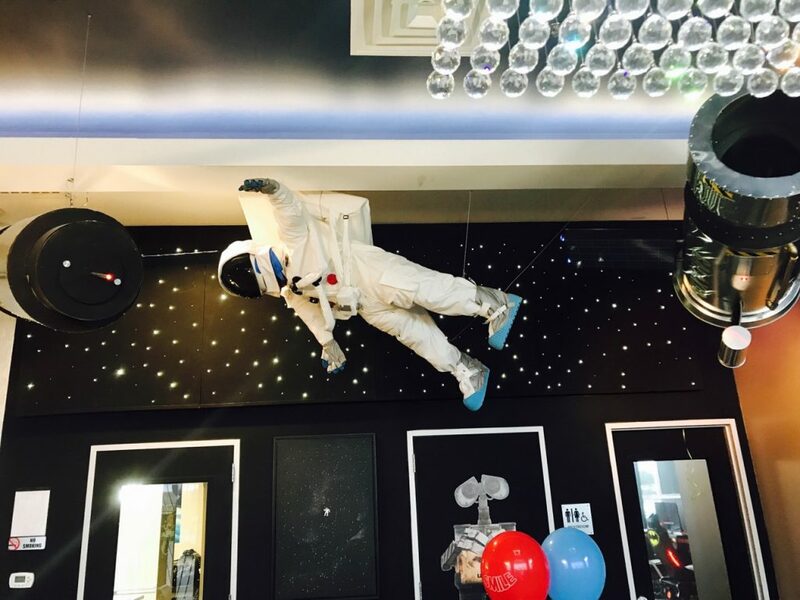 Our skilled professionals provide gentle care in a relaxed and fun setting. Your family deserves the best in dental care and at Galaxia Dental our purpose is to provide exceptional dental care at an affordable price. We accept most PPO insurance providers, Medicaid and CHIP. Galaxia Dental is designed and constructed to the highest industry standards with the latest technology and progressive design; all to make your visit safe, comfortable and affordable. 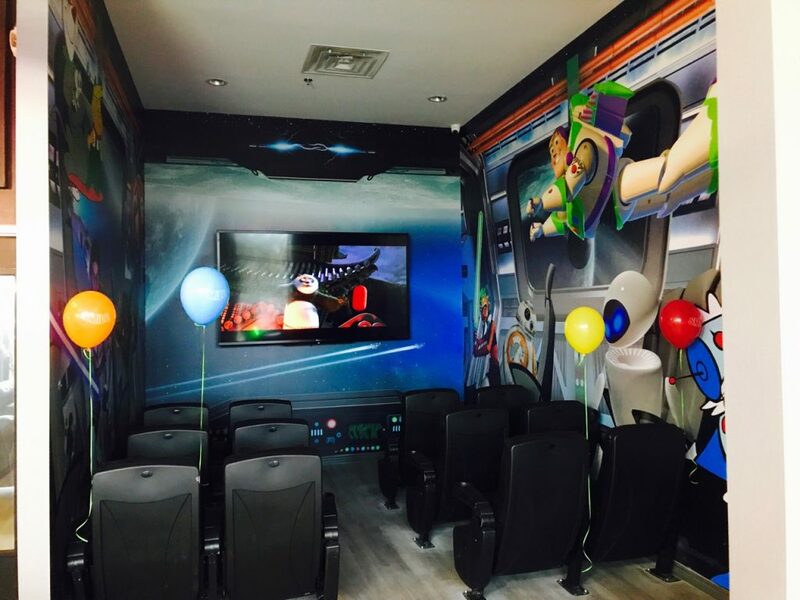 We offer a HD movie theater with amazing surround sound playing the top family friendly movies. 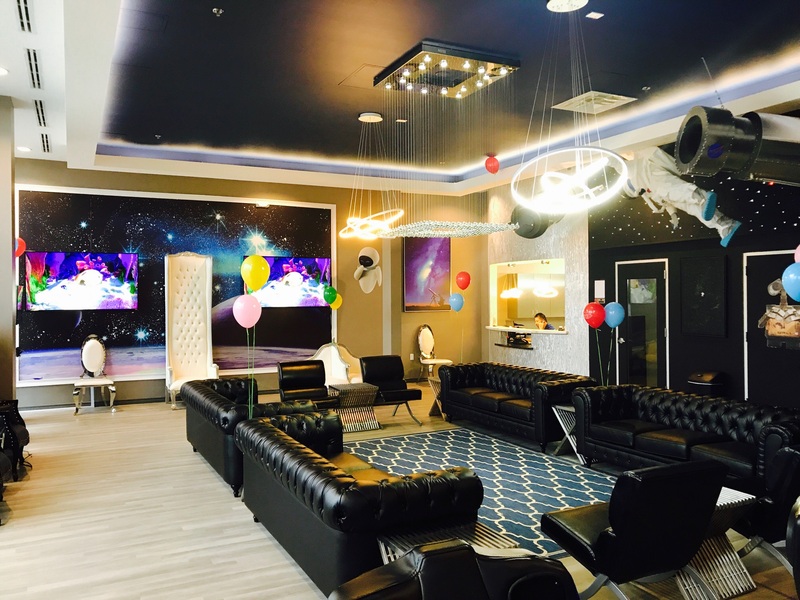 Our theater is an excellent place for the parents and kids to relax while the rest of the family is getting great dental care. 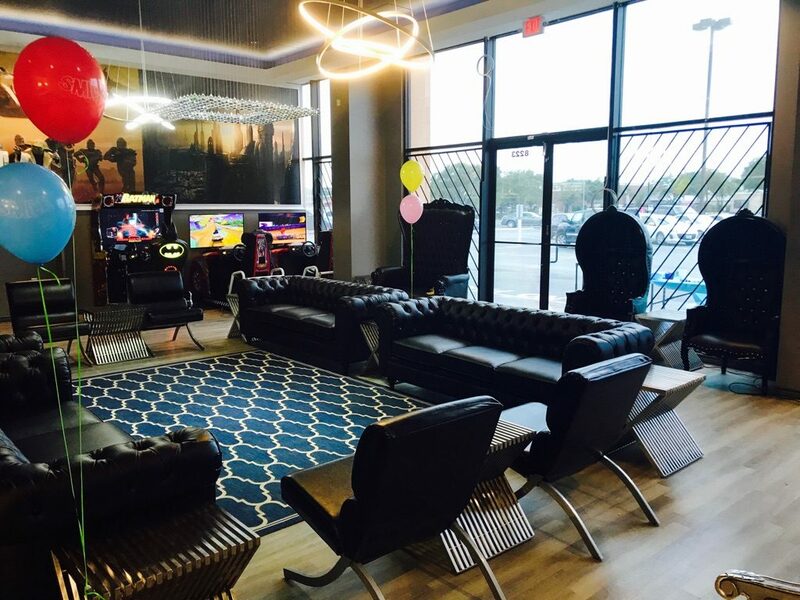 Kids (and some parents) love playing in our custom built arcade area. Your family will never want to leave.